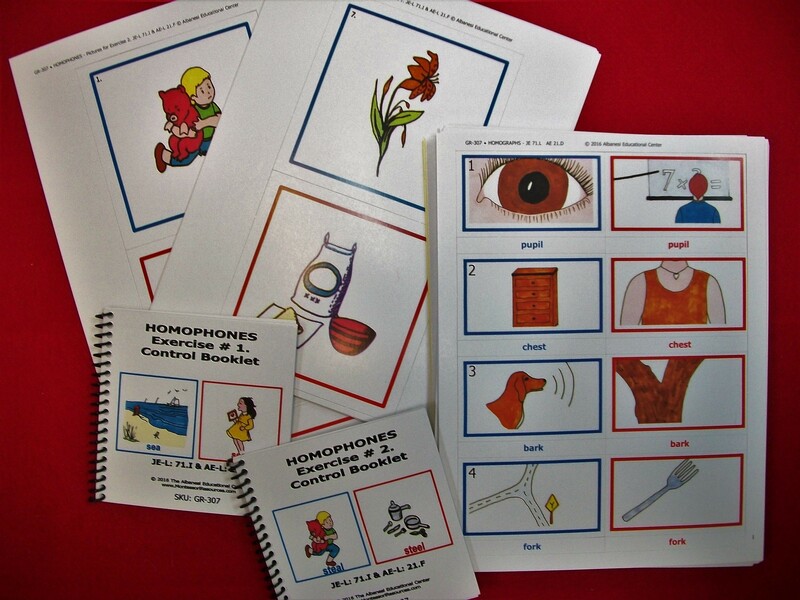 The grammatical study of homographs, homophones and homonyms is presented sensorially with this series of 17 exercises. Cards and labels are printed on card stock and 80 fully colored pictures are part of this series. Card sizes vary from 2.5”x1” to 5.5”x5.5”. These exercises are coded and coordinated with the Albanesi Curriculum Program (ACP). The printed notes of this Montessori presentation from our CME Teacher Preparation Course are available for purchase from this webpage. Please search for: Homographs and Homonyms Exercises.